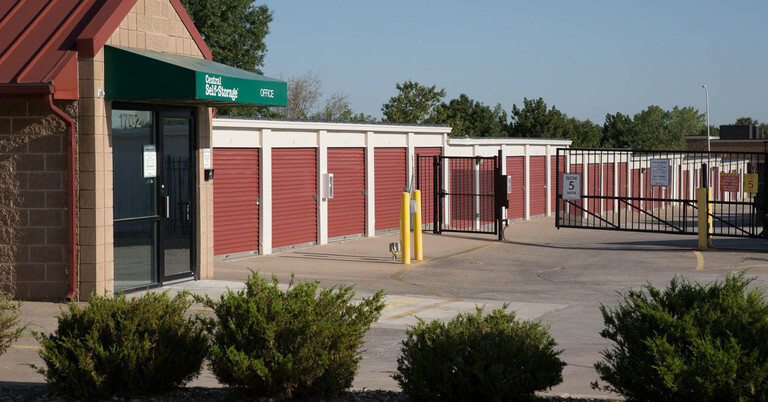 At the corner of East Harold Street and East Kansas City Road, Central Self Storage is just around the corner from the Santa Fe Street exit off I-35. Serving multiple nearby business parks, as well as neighborhoods stretching from Lake Olathe to the University of Kansas Edwards Campus, this facility offers plenty of versatility. 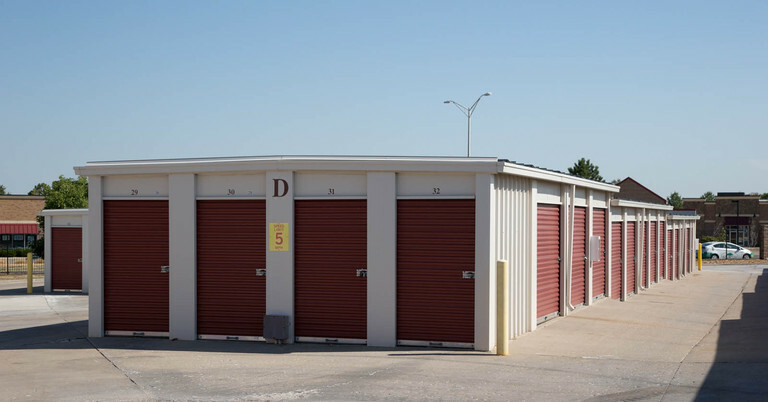 With self storage options for small startups, local university students, and more, we have your storage needs covered. Taking great pride in our services, our facility is well-maintained by a friendly, professional staff. You’ll find any storage option you need, from month-to-month payments to parking units and drive-up access. Don’t sweat the move-in process, as we offer a free moving truck with rental and moving supplies for purchase. 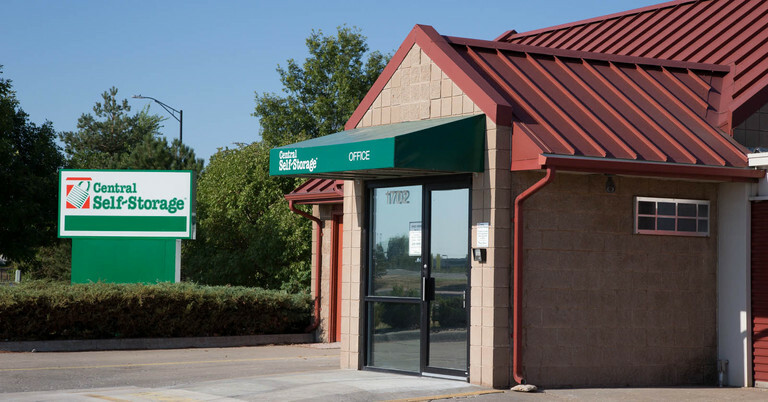 And with generous seven-day-a-week access hours and a 24/7 self service kiosk, you can take advantage of self storage without rearranging your schedule. Whether you’re storing excess furniture or important business documents, you can rest assured that your items are in good hands. Electronic gate access is only permitted with personalized codes, while the entire facility is well-lit with around-the-clock video surveillance. As an added measure of protection, we have tenant insurance available. 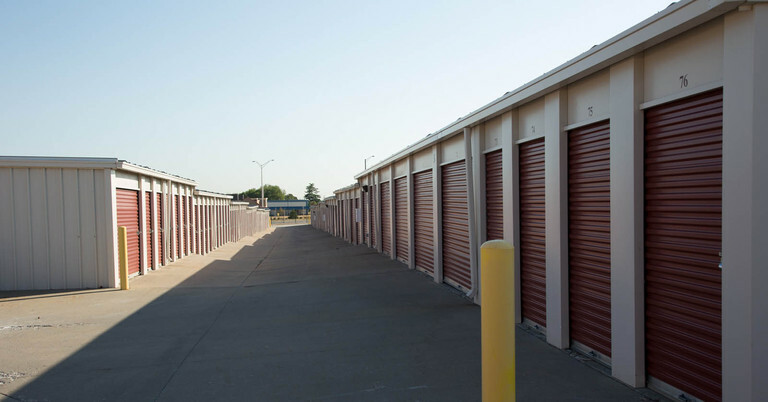 With a wide range of available units, our Olathe, KS Central Self Storage facility offers the storage space you need. 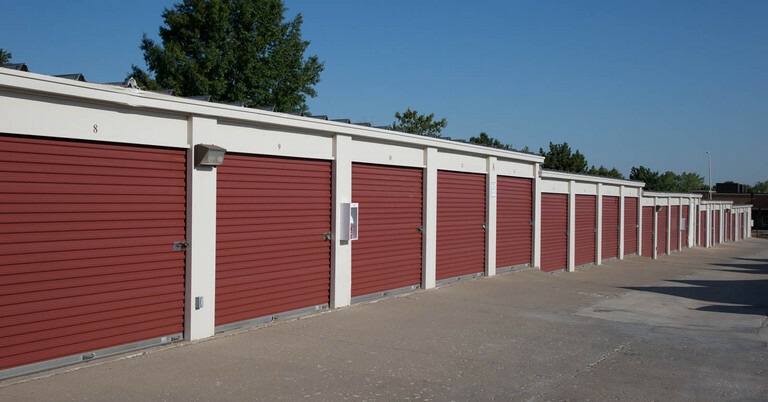 Call today to learn more about our storage unit options. From South: North on I-435/US-50 W merge onto I-35/US 169 via exit 83, exit 119th St, turn right on W 119, take Kansas City Rd ramp, turn right, Central Self Storage Olathe is approx 2 miles down, across from the Pepsi plant. From East: West on I-435/US-50 W merge onto I-35 S/US-169 via exit 83. Exit 119th St, right onto W 119th, take Kansas City Rd ramp, turn right, Central Self Storage Olathe is approx 2 miles down, across from the Pepsi plant. I had a great experience at Central Self Storage. The manager, Javier, was great to work with and understanding of my storage needs and helping me find a timeline that worked for moving out. Highly recommend this location. 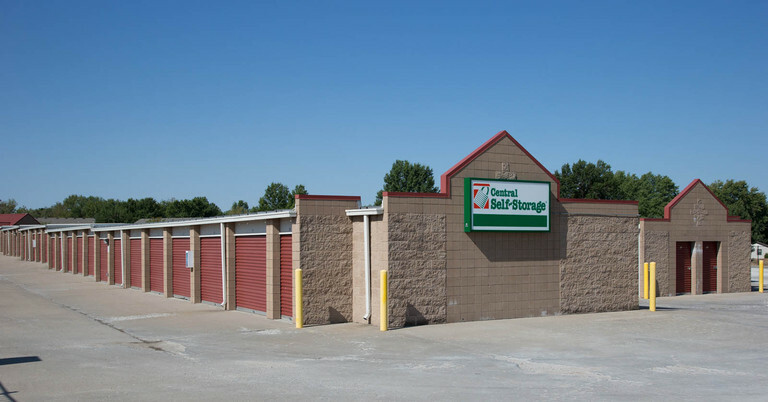 Central Self Storage in Olathe would like to make life easier for our existing customers who store with us! From the comforts of your own home or office you can make a payment or set up a recurring payment, rent another unit, change an address, ask us to accept a delivery for you, or advise us when you may need to leave us. Please click on a link below for which service you need us to provide. 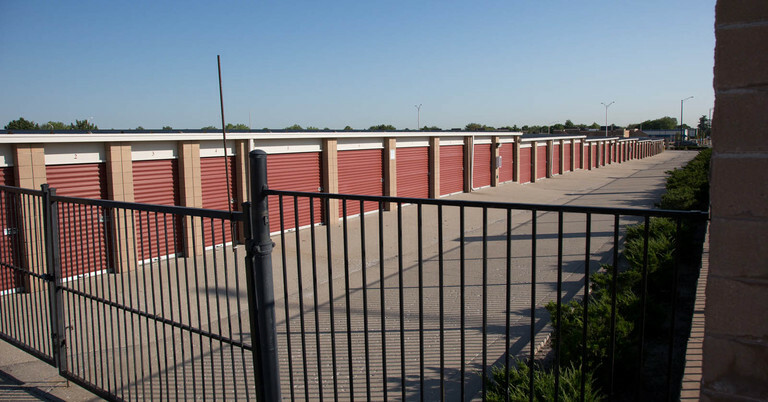 You can email the form directly to our manager on-site or mail the form to our Olathe self storage facility.